joined Unanimous AI in August of 2018. 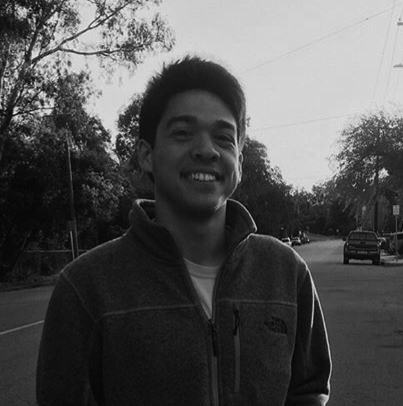 A recent graduated from California Polytechnic State University with a degree in Statistics and Data Science, he enjoys sports, crocheting, and most of all, statistics. With a heavy passion for all things analytics, Hans looks to find ways to gain more knowledge from swarms and discover more meaning about how humans can further amplify their intelligence when combined in a hive sense.